May 14 - Scotland and Wales are considering launching a joint bid to stage the UEFA European Championship 2020 football tournament, going head-to-head with Turkey, insidethegames has learned. With the deadline for initial written expressions of interest just 24 hours away, a source close to UEFA confirmed that "there could be a British candidate" to rival the Turks as hosts of the finals in eight years' time. It is understood that Scotland and Wales (pictured below, Millennium Stadium in Cardiff) have been holding secret discussions for several weeks to bid for the tournament, possibly in conjunction with the Republic of Ireland, and that a formal application could be with European football's governing body before the Tuesday midnight deadline. By contrast, it is not expected a bid will be forthcoming from Eastern Europe as has been previously reported. Until now, only Turkey has formally applied to host Euro 2020, putting it in direct conflict with Istanbul's bid for the summer Olympics and Paralympics the same year. Both UEFA President Michel Platini and International Olympic Committee (IOC) chief Jacques Rogge have warned the country would not be allowed to host both events in the same summer and should drop one or the other. Last week Britain's IOC Executive Board member, Sir Craig Reedie, added his voice to the controversy by admitting the organisation faced an awkward decision as it seeks to establish whether Istanbul can organise both tournaments within a few weeks of each other. If Turkey remains the only contender for Euro 2020 by the deadline, UEFA has conceded the country would almost certainly be awarded the event by default. Should more associations declare their interest, however, UEFA would then launch an 18-month process allowing candidates to present formal campaigns. "At this point, prospective candidates don't have to tell us much, just that they intend to bid," one source said. UEFA's problem is that there are no longer many countries which have the economic might or the infrastructure to stage the Euros, which is being expanded from 16 to 24 teams in France in 2016. UEFA, ideally, would like 10 stadiums although it might accept eight – but even that would rule out several interested parties. Germany, the most obvious candidate, recently pulled out the running saying it wanted to give others a chance, adding even more intrigue to what appears to be shaping up as a game of brinkmanship. insidethegames has also learned that if Turkey pulls out before Tuesday night's deadline under pressure from various authorities – not least its own Government – and there ends up being no candidates at all, UEFA would have no choice but to extend the time limit for applications. 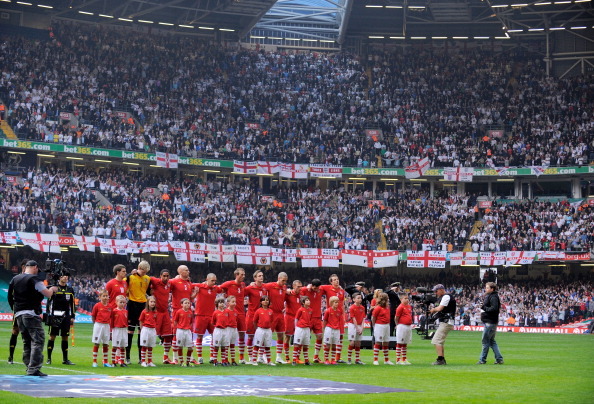 Three years ago, Scotland and Wales pulled out of the bidding for Euro 2016 after initially throwing their hat into the ring. 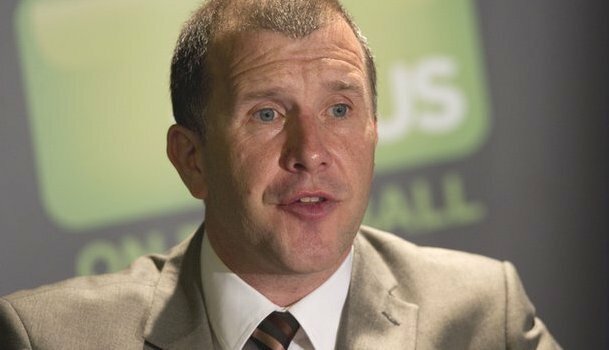 Interestingly, the Scottish Football Association refused to confirm or deny that it would be coming back to the table with a bid for Euro 2020, but chief executive Stewart Regan (pictured above) admitted the idea had been floated. "I'm not able to comment publicly at this stage because it has not gone to our Board," Regan told insidethegames. "But there will be an exchange of correspondence before the deadline. "It's obviously something that has been discussed." Asked how Scotland and Wales would be able to meet the UEFA criteria, Regan replied cryptically: "There are other ways of skinning a cat and alternative ways of being considered for a major tournament."